Mainly because there are no obvious animal products like gelatin. Just because there’s no gelatin in a gummy candy, doesn’t mean it’s vegan. I think there are a few things you need to be aware of before you choose whether or not to eat them. Those are for the original sour patch kids, but all the other variations (like watermelon soft chews) have similar ingredients (no obvious animal ingredients). All the main ingredients seem to be plant-based. Unfortunately, this ingredient information is not currently available. So while no guarantees, they do appear to be plant-based. Technically natural flavors aren’t always vegan, but in this case I would guess that they are. That leaves 2 potential issues. Plain sugar is often refined using charred bones of cattle. Here’s a detailed look at why a lot of sugar in North America is not vegan. Not all vegans care too much about this, but many do. Only the makers of sour patch kids knows for sure, but I suspect they don’t really care about this issue. This alone makes me thing that sour patch kids are not okay for vegans. And what about those artificial colors (e.g., yellow 5, blue 1)? Seems kind of gross, but okay right? 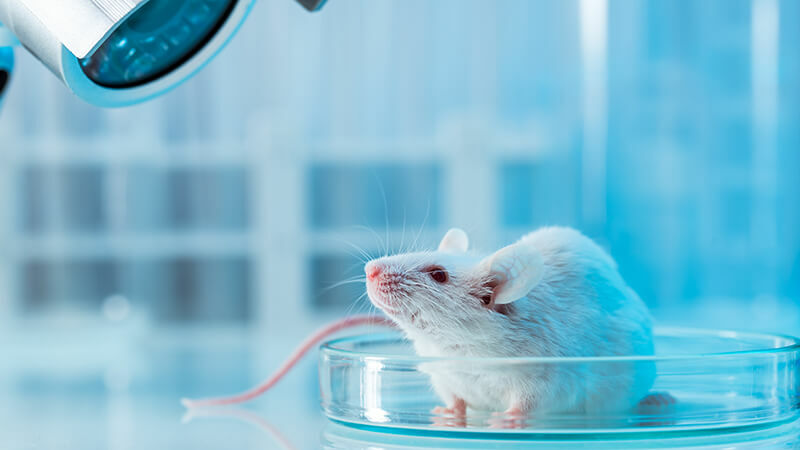 Consider that all of these are extensively tested on animals (mainly mice and rats, but even on dogs). These animals are fed the dyes too see when health problems occur, and then killed after the testing is done (assuming they survive). To me, and many other ethical vegans, this makes these artificial colors not vegan, which means Sour Patch Kids are not okay for many vegans. As a side note, those ingredients are placed under restrictions and bans in certain European and Nordic countries because they’ve been linked to health issues like ADHD and cancer. Just something else you might want to be aware of. Are Sour Patch Kids “Technically” Vegan? 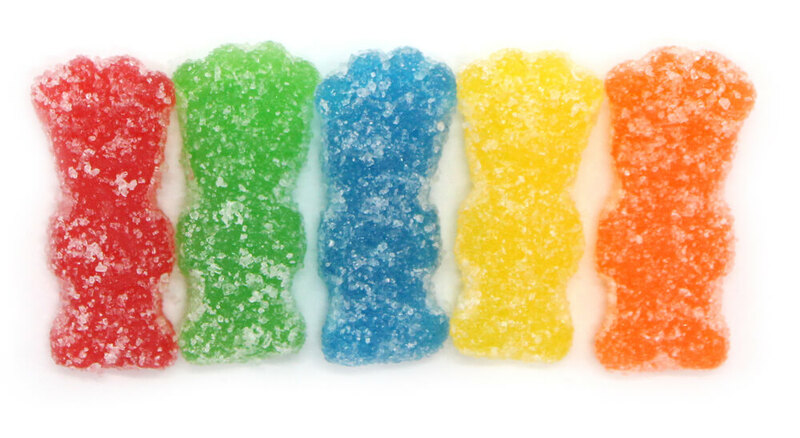 After a lot of thought and reading, we can’t know for sure if sour patch kids are vegan or not, even though they don’t contain any animal products directly. The sugar may have been processed using bone char, which is the main issue. Personally, I think the artifical colors are on the grey side, but “technically” vegan. While animal testing often surrounds artificial coloring, it’s not required for those ingredients. So, it’s different from cosmetics, where let’s say a makeup manufacturer may test on animals. Additionally, it’s not like the makers of sour patch kids are the ones doing the animal testing. It’s mainly food scientists trying to figure out just how safe these ingredients are. They’re pretty distinct. In conclusion: It seems that sour patch kids could be vegan, but it’s not safe to assume so. Even if the sugar ends up being vegan, many vegans will still want to pass on them because they don’t want anything to do with artificial coloring, which is often tested on animals (just not by the company that makes the candy). You’ll have to make your own call here. While I personally wouldn’t eat them, I also wouldn’t have any reaction to another vegan eating them if they were comfortable with it. It’s a bit of a grey area, and sour patch kids are still way better than other candy with gelatin and other animal products in them. Is Monster Energy Drink Vegan?